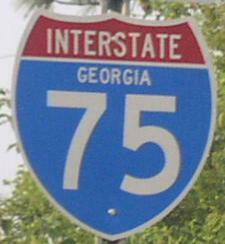 Interstate 75 is the main north-south highway in the State of Georgia. This runs though the center of the state. 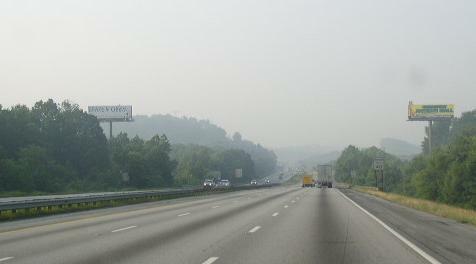 I-75 provides a link between Atlanta and Chattanooga, along with the State of Florida. While in Georgia, I-75 is multi-plexed. In Georgia, I-75 crosses the following interstates. 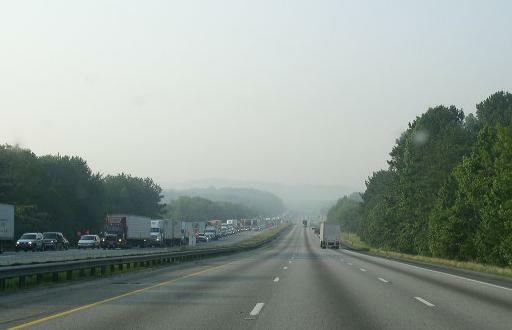 Branches of I-75 in Georgia. 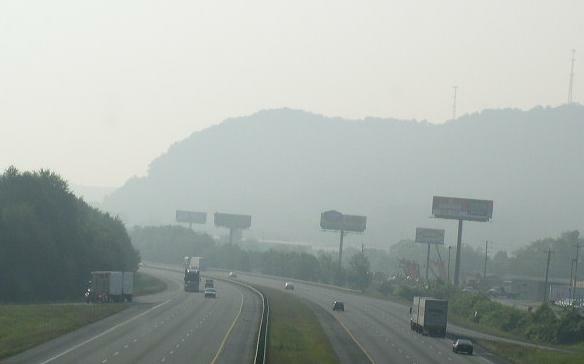 SB I-75 near the Tennessee/Georgia State Line. SB I-75 near GA St Rt 2. Looking south along I-75 from the GA St Rt 151 overpass.